Order handmade Shmurah Matzah direct from Israel for your Pesach Seder! Great for your family Seder or as a gift to a friend for their Seder. 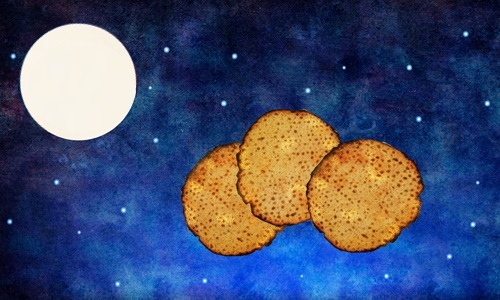 What is Shmurah Matzah? Read here.